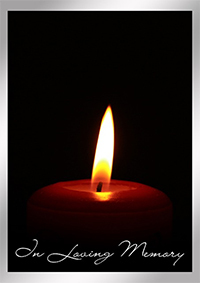 Bailey, Johanna Fay, 67, of Covington, KY passed away on December 20, 2018 at her home. She is preceded by her Parents; Leonard and Jeannetta Vandergrift. Johanna is survived by her Daughters; Gina Richmond, Lisa Talbot, Shaunda Richmond, April Dillon, Sister; Kathy Soueidi, 10 Grandchildren and several Great Grandchildren. Service will be at the convenience of the family. Don Catchen & Son Funeral Home, Elsmere assisting the family.